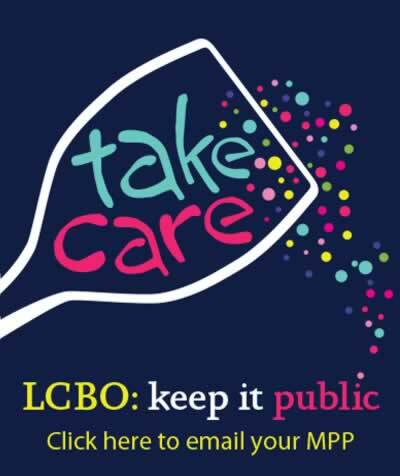 Toronto – OPSEU President Warren (Smokey) Thomas is warning that a disastrous privatization of alcohol sales is looming with the appointment of a former Alberta politician to the new position of Special Advisor for the province’s alcohol review. Toronto – The same town where the Ontario government set up its secret cannabis warehouse is banning private retailers, joining 50 other municipalities in just saying no to Premier Doug Ford’s reckless scheme to privatize cannabis sales. The head of the Ontario Public Service Employees Union says the provincial government is trying to prevent workers from unionizing at the Ontario Cannabis Store warehouse.